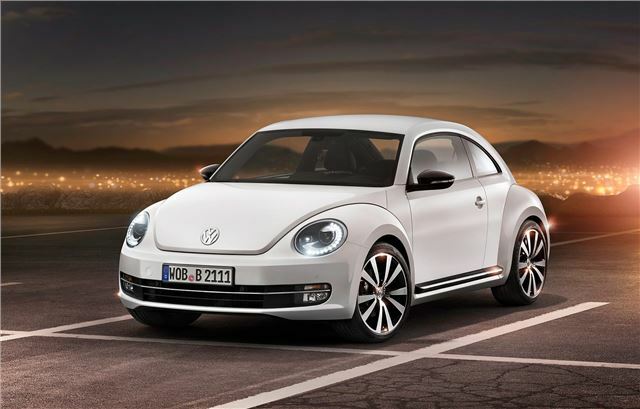 Volkswagen has unveiled the latest generation Beetle, set to go on sale in North America later this year, and in the UK in early 2012. Moving away from the styling of the 1998 Beetle, the new model is longer wider and lower, like the Beetle Ragster concept first shown at the Detroit motor show in 2005. Marc Lichte designed the car under Walter de Silver and Klaus Bischoff. 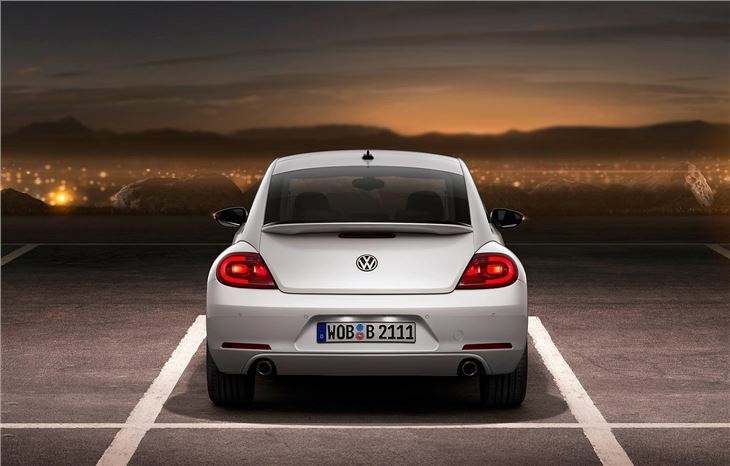 The new design is supposed to look more like the original Beetle, particularly from the rear which has a more practical design, increasing boot space from 209 to 310 litres. 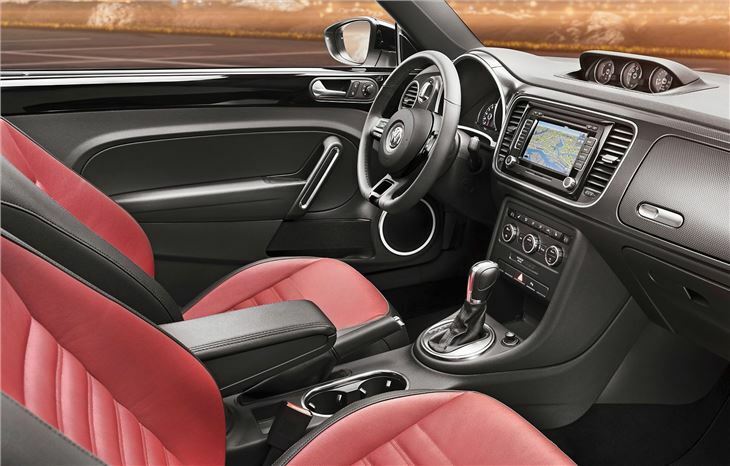 The interior is modern, although with some cues from the original Beetle, such as the glovebox and colour accent panels. There will be three levels of trim, Beetle, Design and Sport, each with its own unique character. A range of optional equipment will be available too, including keyless entry, sat nav, LED running lights and a panoramic sunroof. In the UK there will be four engines: three petrols, a 1.2 TSI, a 1.4 TSI and a 2.0 TSI with 200PS, as well as one diesel, a 1.6-litre with BlueMotion technology. The diesel is estimated to have a fuel consumption figure of 65.7mpg and and to produce 112g/km of CO2. There will be a host of safety equipment in the Beetle. ESP will be standard, and there will be six airbags, and a high torsional rigidity value, keeping everything in check both through bends and in an impacy. The high-powered 2.0-litre TSI will also feature the XDS differential from the Golf GTI. First orders can be placed in the summer, with cars arriving in showrooms in 2012. More details including pricing will be available nearer to the launch date.